Finally!!! 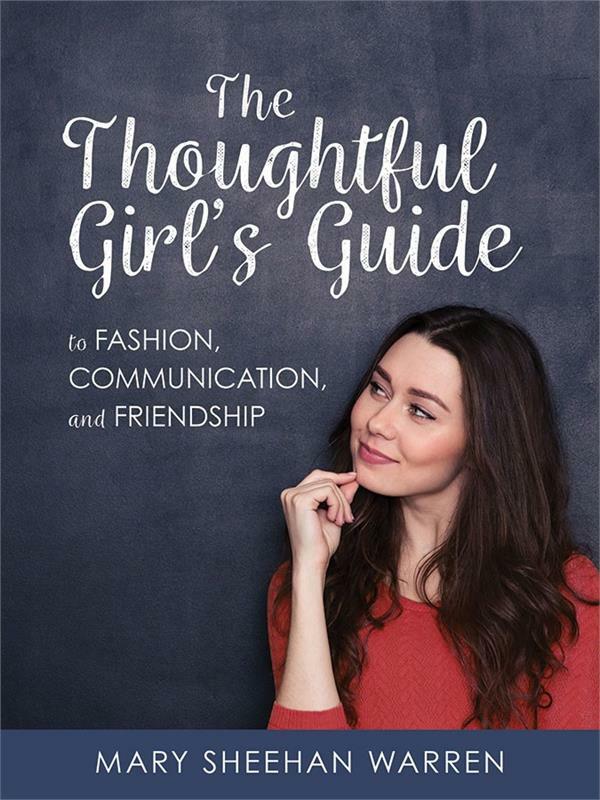 A practical guide for girls on the art of communicating to be understood as a person with value and dignity. Beginning with a thorough exploration and explanation of that dignity and value by asking questions for self-reflection and by telling the stories of famous (and not so famous) people. In our world which is so confused about the very basics—the value of human life, the meaning and purpose of sexuality, why beauty matters, and what exactly constitutes true freedom—this book is much needed as it shows THAT communication is ultimately about mutual respect, virtue, and friendship, and then, shows YOU how to pull it off! 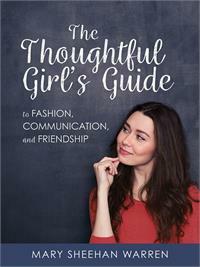 So, girls: What do you need to know about listening, speaking, writing, dressing, and etiquette? · Get closer to discovering your mission and purpose in life. · Improve your listening and refine your speaking. · Be a better friend. · Understand your own “style” for connecting with others. · Date without losing your mind. · Avoid making snap judgements and stereotyping. · Handle what looks like an insult (but might not be). · Know more about the world of fashion. · Choose an outfit for any occasion. · Have fun at a party. · Conduct yourself during a job interview. · Discern valid sources of news and information. · Take the stress out of writing for every day purposes. · Get a grip on digital communications such as texting, email, and social media. · Understand and employ the rules of etiquette which foster respect for the value and dignity of others.